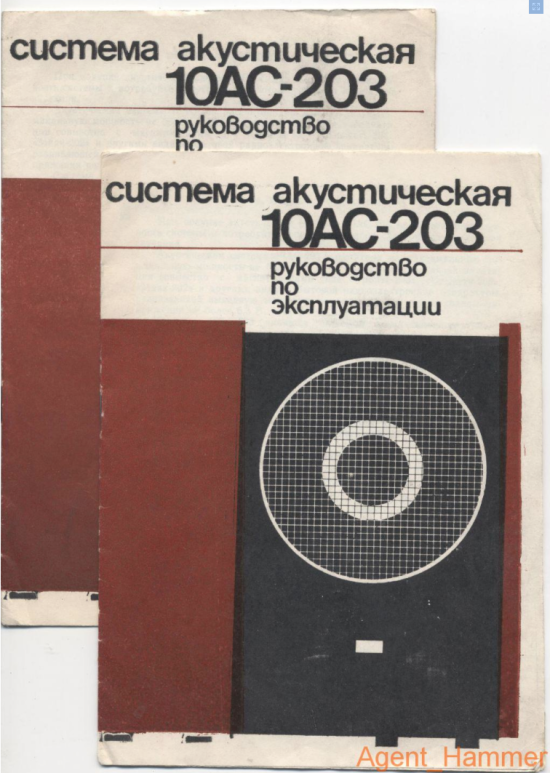 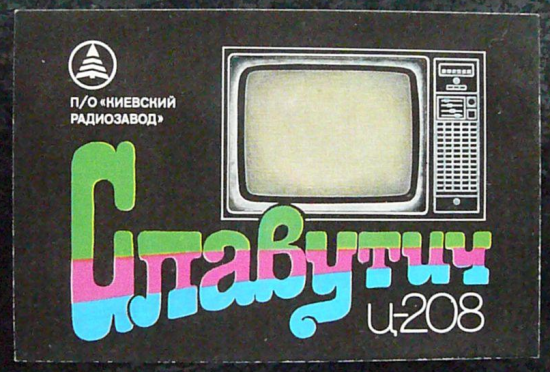 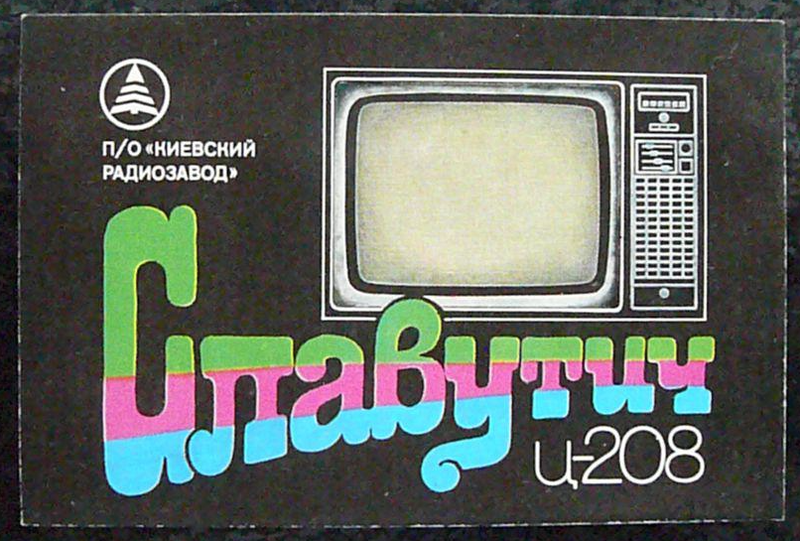 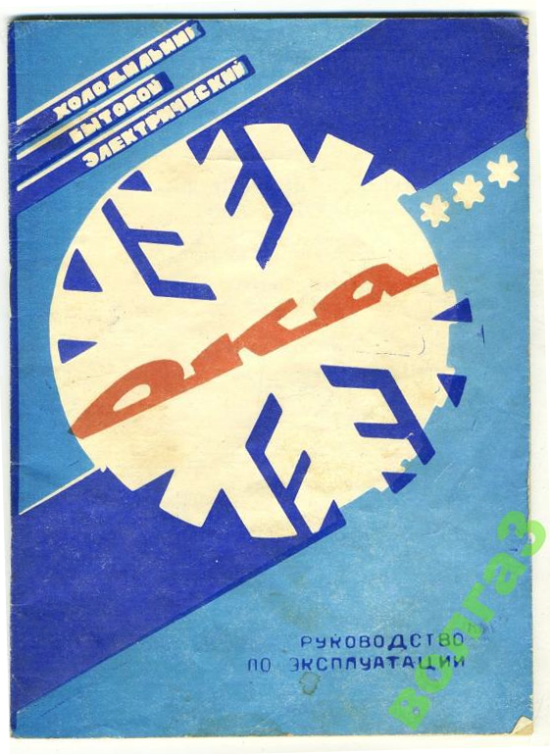 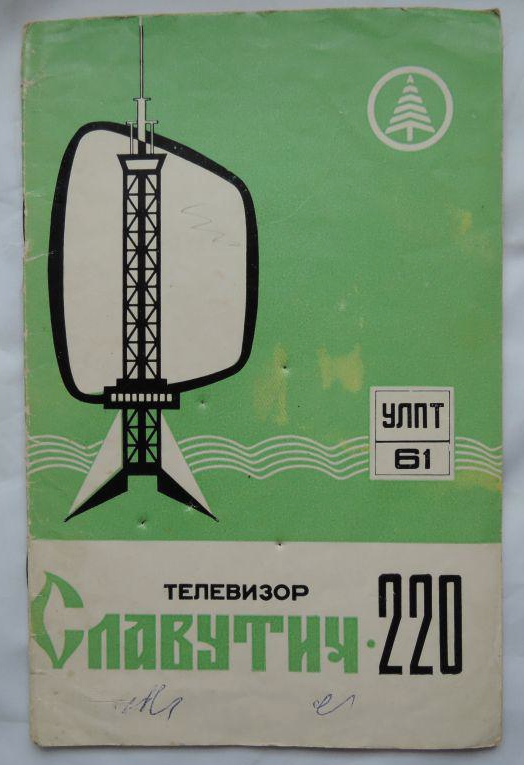 An assortment of old Russian instruction manuals. 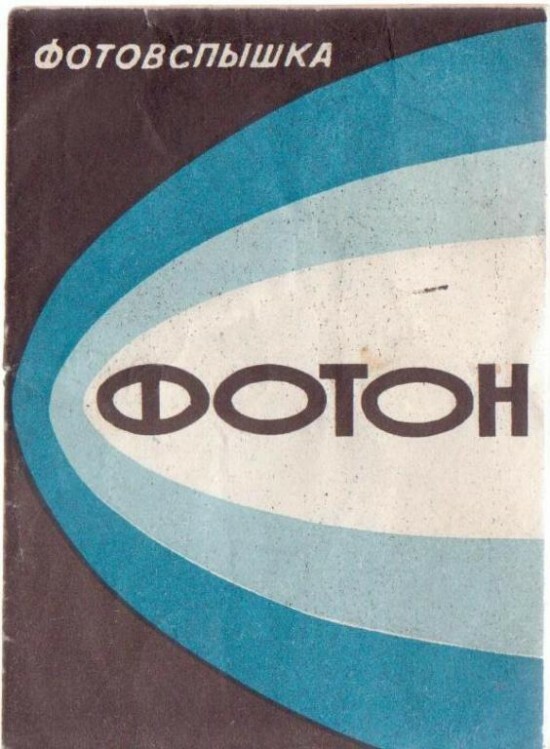 Niche, but nice. 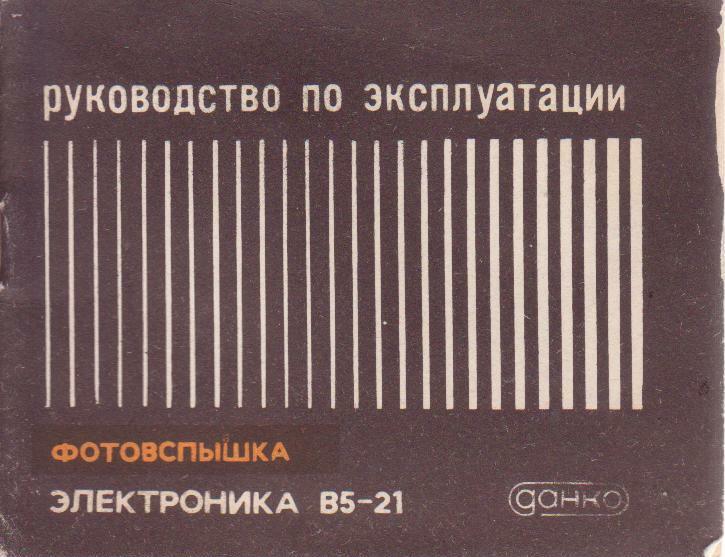 All via here. 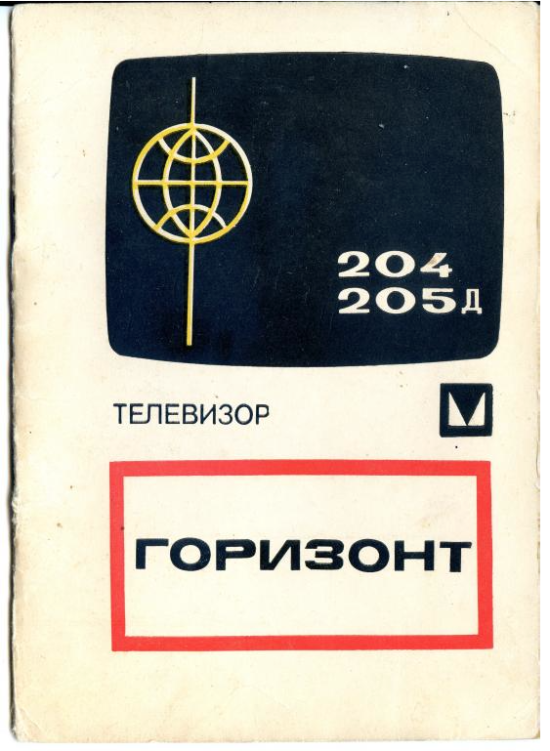 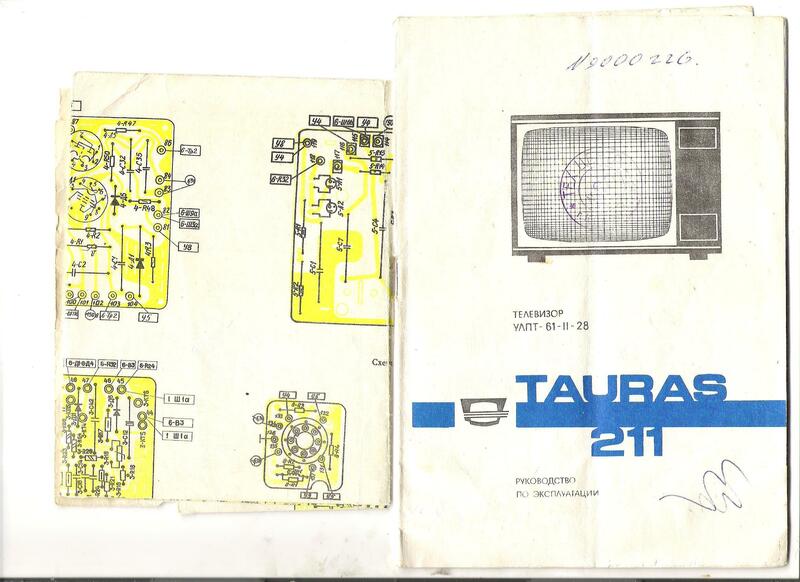 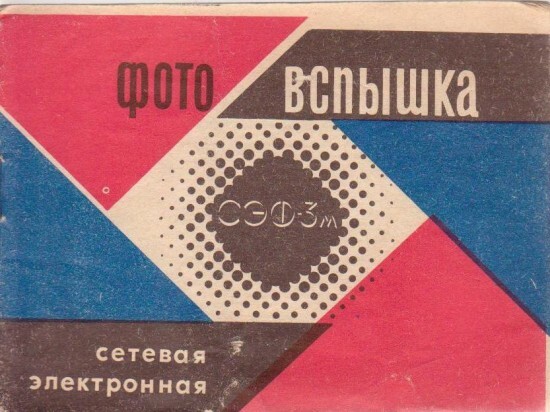 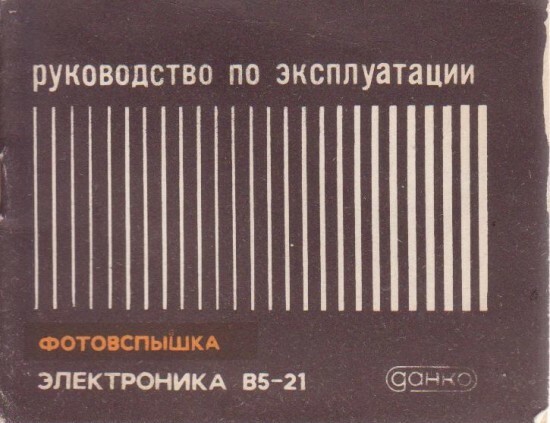 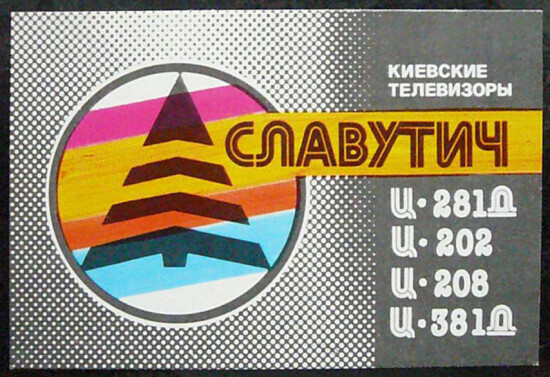 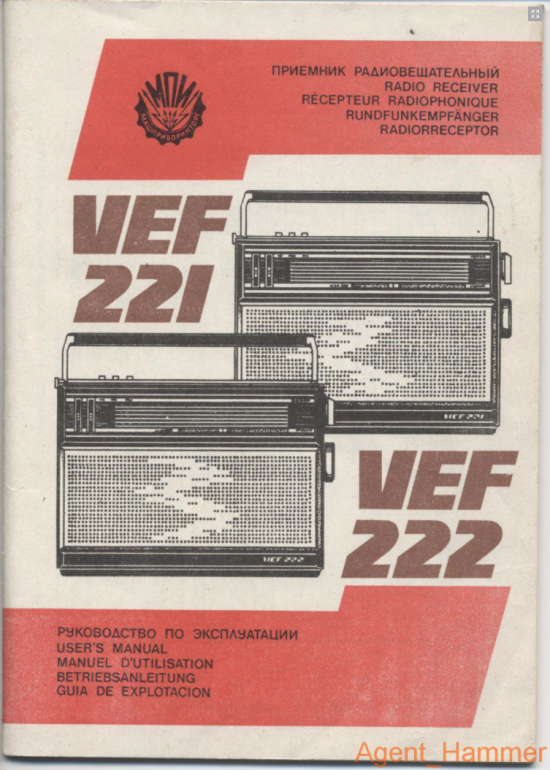 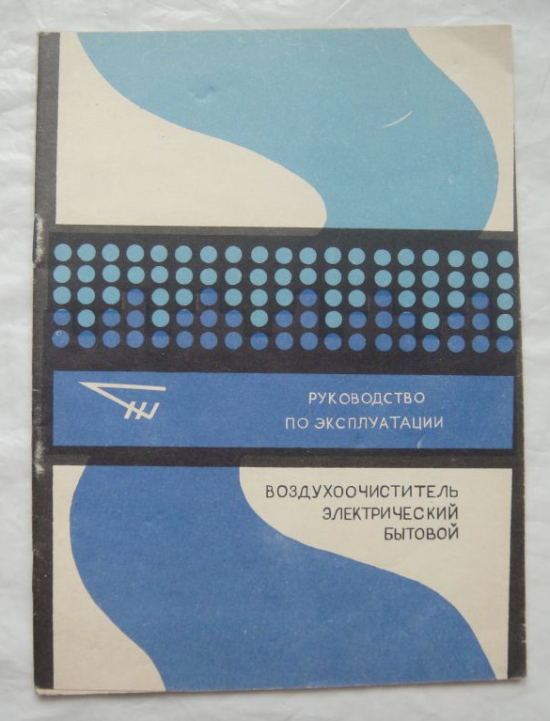 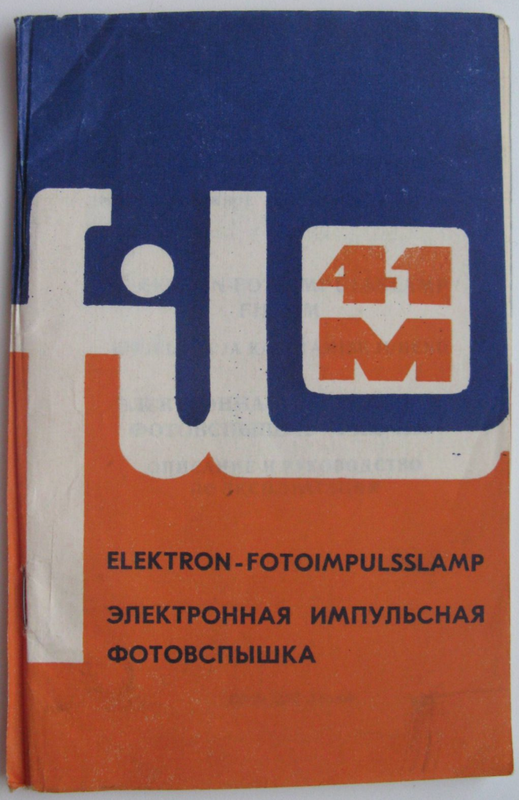 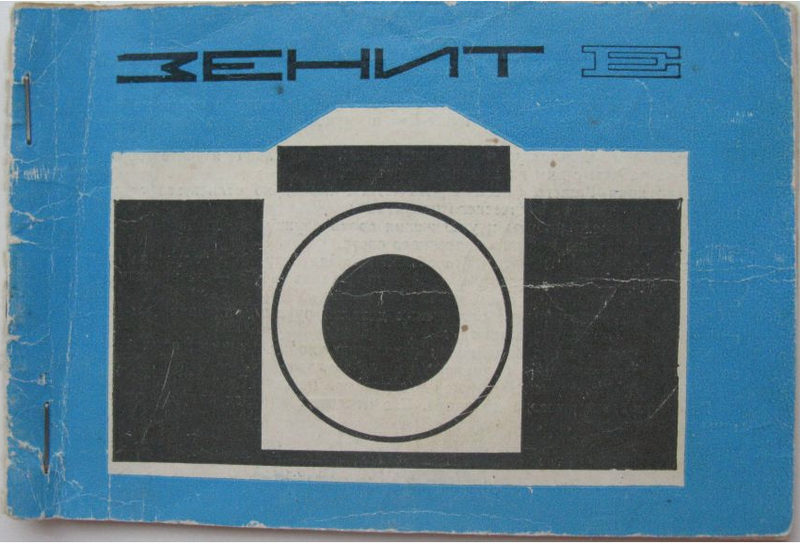 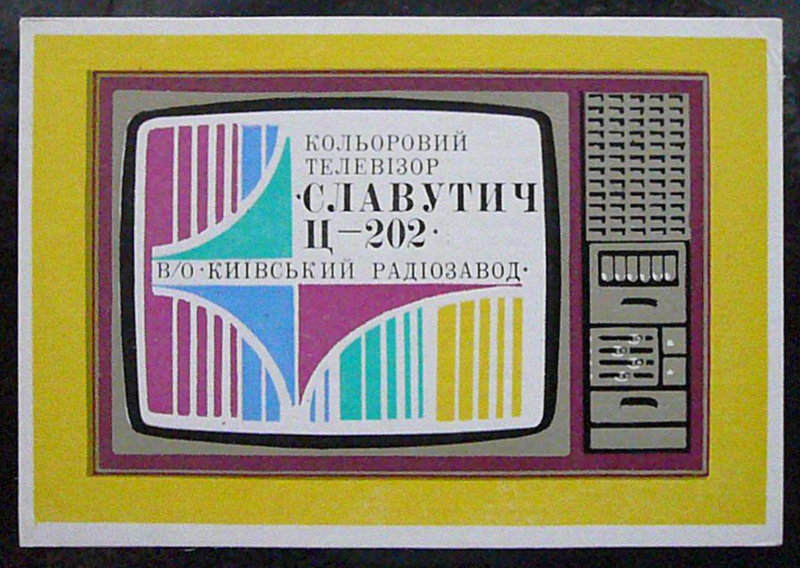 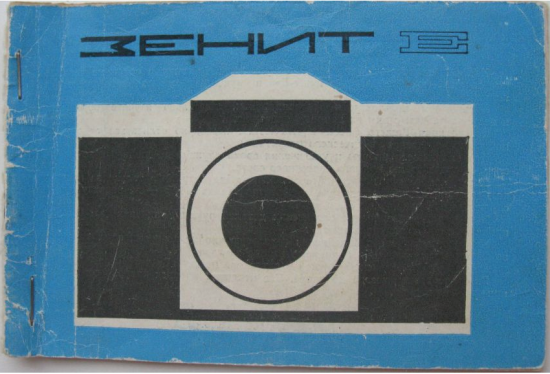 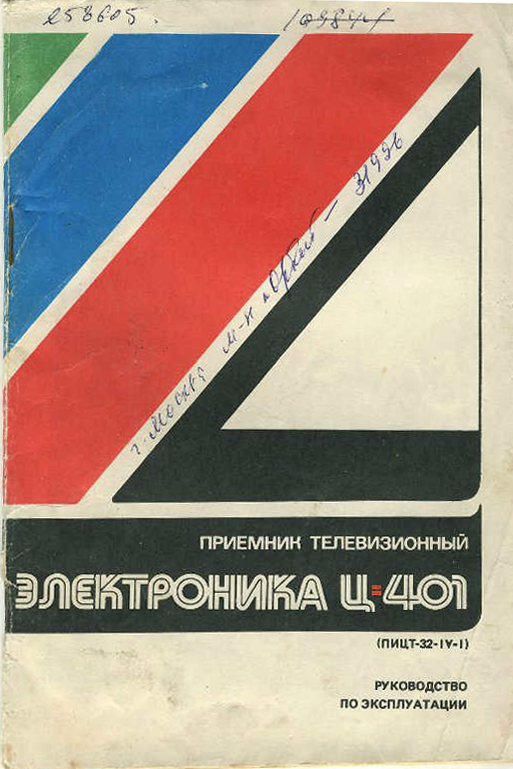 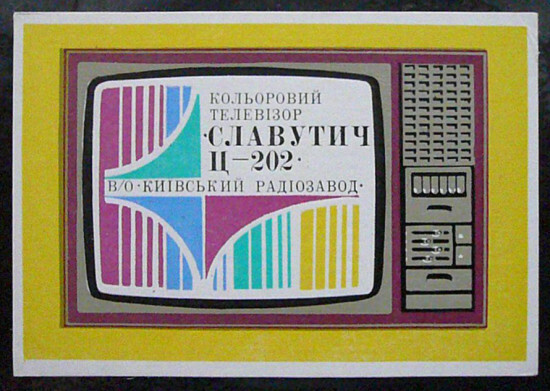 You might also like these Russian camera manuals.